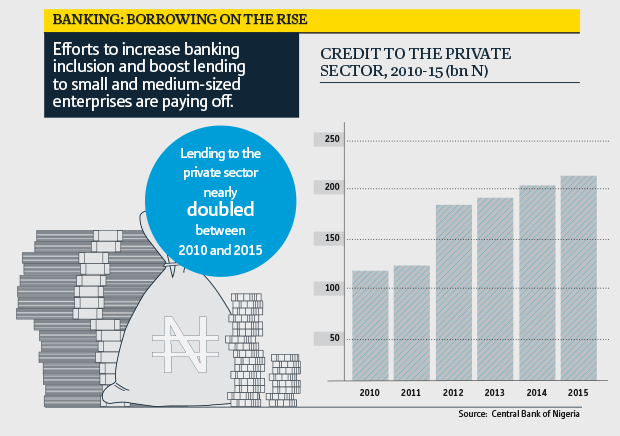 Major developments in recent years - including the fall in global oil prices and the floating of the naira - have catalysed renewed focus on strengthening the Nigerian economy. Including accelerating diversification efforts, capitalising on the country's large population and promoting growth in the private sector. What Has 2017 Meant for Africa's Economies? “The bigger they are, the harder they fall” is an adage familiar to anyone who played sports in their youth – or at least those who looked worryingly at an opponent who had clearly gone through a growth spurt a few years early. Oxford Business Group’s Africa research comes in several different forms, from business confidence surveys and face-to-face interviews, to monthly sector updates and annual country analyses.